As one of the most common diseases in the U.S., diabetes has more complications than many realize. About 29 million Americans are aware that they have the disease, but millions of others are undiagnosed. 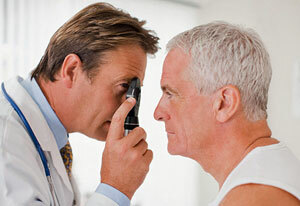 Some of the complications of diabetes involve vision. Hence, if you have this disease the following information may be very useful to your eye care. 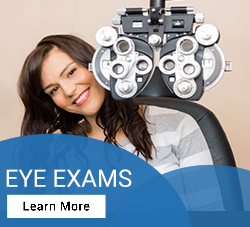 Plaza Vision Optometry understands the unique challenges that the complications of diabetes present. 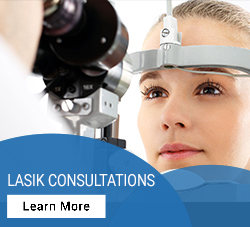 If you need assistance with your vision and you are managing diabetes, feel free to schedule an appointment with us. Cataracts: Although many people develop cataracts, diabetes accelerates chances of it by 60%. As the lens begins to cloud, light is blocked impairing vision. 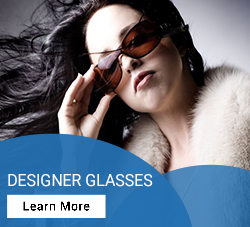 Many of our patients have had success with sunglasses, glare-control lenses as a passive solution to cataracts. In more severe cases surgery may be the best option. Glaucoma: Increased pressure on the optical nerve of the eye eventually leads to vision loss. Diabetes increases this eye condition. Retinopathy: The tiny blood vessels of the eye are easily damaged and blocked by high blood sugar. Retinopathy is classified into 2 types: nonproliferative and proliferative. Through regular eye care exams and proactive measures, it is possible to maintain healthy eyes while managing diabetes. Even in cases where major issues have occurred, there are excellent chances of resolving them successfully when the patient acts quickly. Therefore, if you do have diabetes, we encourage you to set up regular appointments with us to keep your eyes as healthy as possible.